Adaptive programs are designed and modified exclusively for patrons with disabilities with any age. 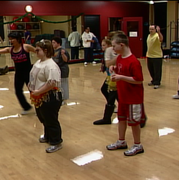 The Legacy Center offers adaptive Zumba, volleyball, swimming, bowling, and basketball. This is a fun, exciting fitness movement class with choreographed routines and upbeat music. This 45-minute class provides a fun and positive atmosphere while focusing on fine motor skills, following directions, and building confidence. See flyer for current details. Participants build camaraderie, develop athletic skills, and learn fair play and healthy competition in this hour-long weekly class. Participants must be at least 12 years old to play. Space is limited. See OLD Flyer for past details. Participants learn bowling skills, develop discipline, and have fun while building relationships. Participants must be at least 8 years old. Space is limited. 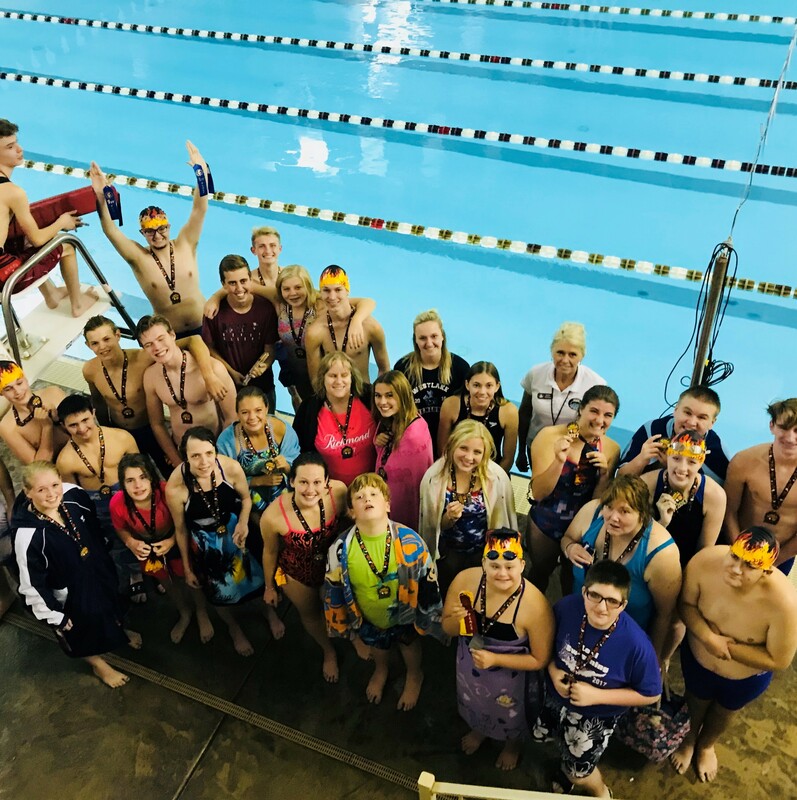 This class provides exercise, skill development, social development, teamwork and friendship while preparing for area and state competitions. Athletes must be at least 12 years old. Space is limited.